After getting a boost from the Supreme Court for its comments on controversial film Padmavati, the film-makers of Muzaffarnagar - A Burning Love Story have approached the apex court against Uttar Pradesh and Uttarakhand governments’ decision not to release their motion picture in some districts. The film is a love story of a Hindu boy with a Muslim girl set in the backdrop of Muzaffarnagar riots that took place in 2013. The picture was due to release on November 17, but stalled due to ban by the government in some districts. A bench headed by Chief Justice Dipak Misra has issued notice and asked for the response from both the governments. 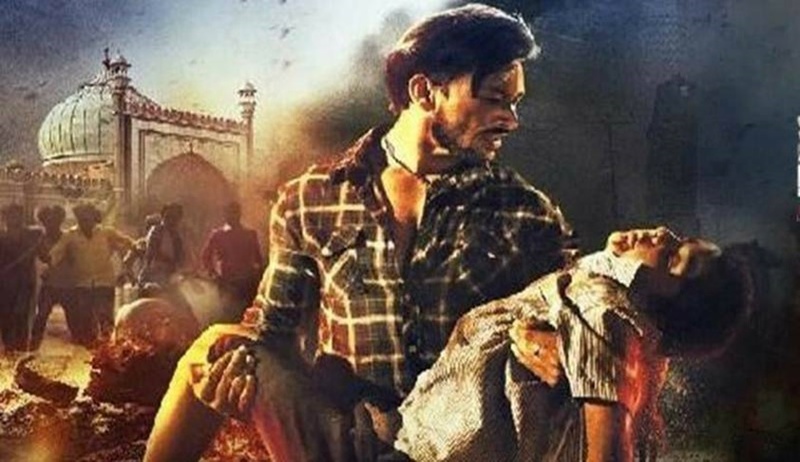 According to the petition, without citing any reason, the district administrations without any order had orally directed all the cinema halls in Muzzaffarnagar, Meerut, Shamli, Saharanpur, Haridwar, Bijnore, Baghpat & Ghaziabad to not screen in their theatres. Filing the plea, Morna Entertainment Private Ltd, which produced the film, has told the court that the Central Board of Film Certification (CBFC) has already cleared the movie for release by giving U/A certificate but the district administrations in both the states have ignored that and “threatened” the theatre owners. Respondents 3 to 10 ( district administrations) have not issued any formal orders to the theatres but only verbal instructions, on the basis of which the release of the motion picture has been stalled. The petitioner has prayed for a direction to the governments for the peaceful release of the movie in the districts of Muzzaffarnagar, Ghaziabad, Meerut, Haridwar, Bijnore, Shaharanpur and Baghpat.